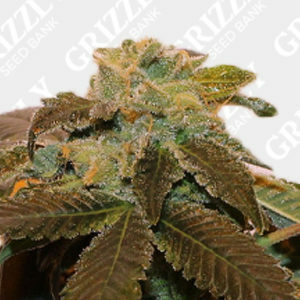 Looking To Buy Purple Caper Seeds. Purple Caper have been growing in California for over 25 years indoors and outdoors. They are known for the best fathers in the San Francisco Bay Area and Central Valley. 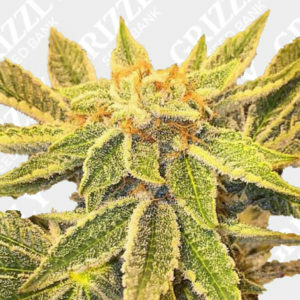 There is an abundance of Landrace, Heirloom, and Designer Strains in California. They collect these from the most prestigious clubs and growers in the area, They then pollinate the best of the best with our best of 50 or better pedigree fathers for world class results. 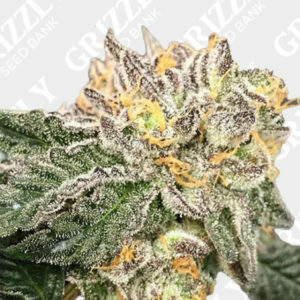 Specializing in designer strains with the biggest yields and highest quality, They have produced some massively popular strains over the years including Wedding Cake and Gelato BX Regular. 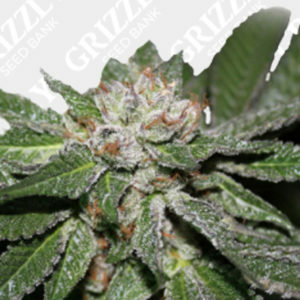 Buy Purple Caper Seeds UK – Grizzly Seed Bank – The UKs No1 Most Trusted Seed Bank.